Welcome to the AcuPresence Store! 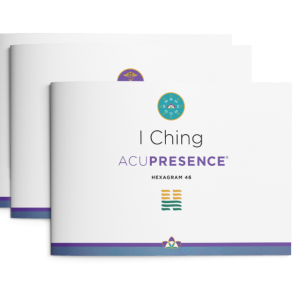 AcuPresence products, courses, books and tools are bundled together, offering ease and savings. 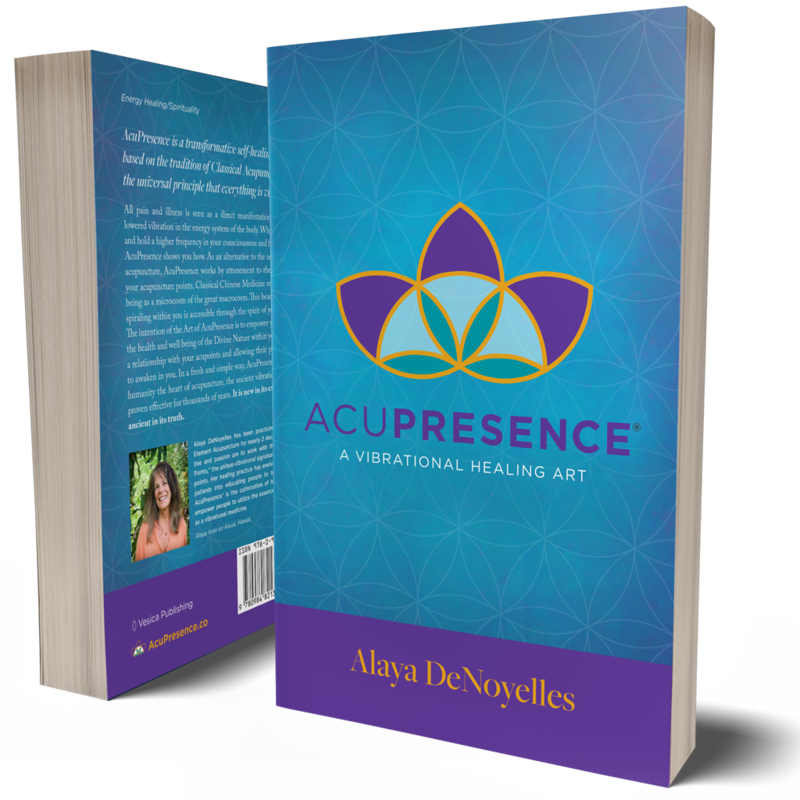 Get the AcuPresence Book and Attunement Kit for a special price! 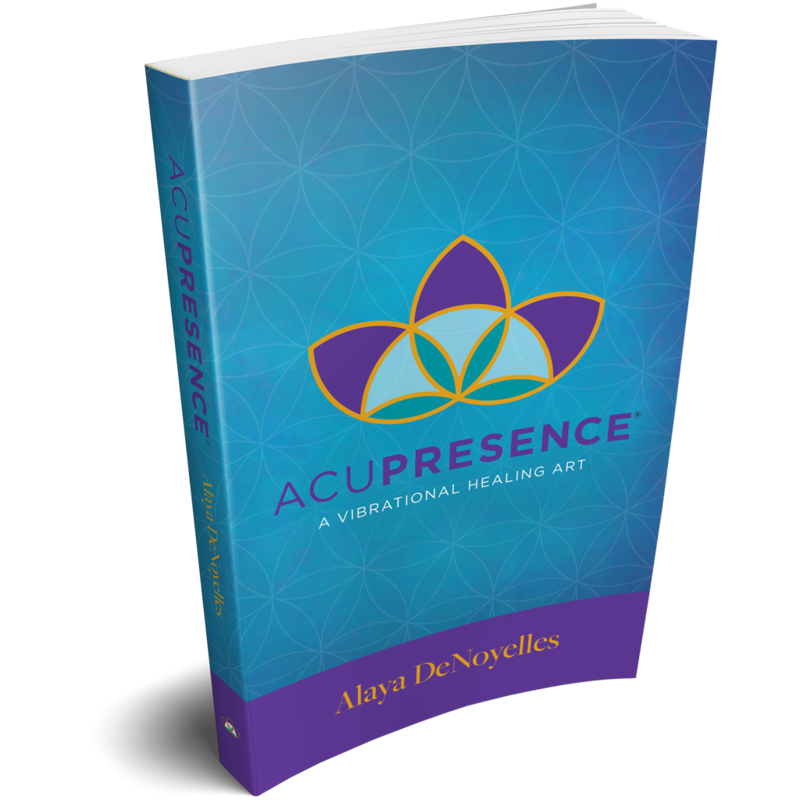 Receive your Private Consultation with Alaya DeNoyelles, the AcuPresence Book and Attunement Kit for a special price! AcuPresence® CEU eLearning Package. Renew your Professional Certifications with this bundle of 30 NCCAOM Core PDA/CEU’s. 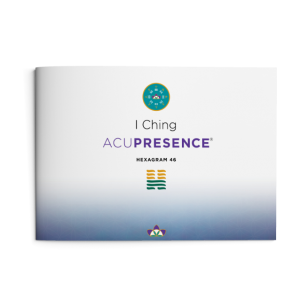 AcuPresence® CEU eLearning Package. Renew your Professional Certifications with this bundle of 30 NCCAOM PE PDA/CEU’s. We have two different category's of Courses: CEU and Non-CEU. Please make sure you choose the category appropriate for you. If you don't need CEU's, purchase the Non-CEU courses as they are offered at a reduced cost. 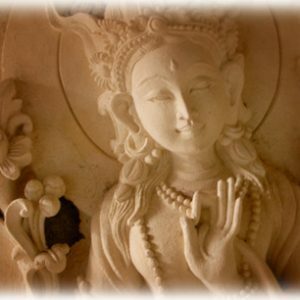 Our Courses are deeply steeped in the philosophies of Classical Five Element Acupuncture and the Art of AcuPresence. The CEU/PDA Courses are accredited by the National Certification Commission for Acupuncture and Oriental Medicine (NCCAOM). NCCAOM Certificates are awarded for these courses. AcuPresence certificates are awarded for our Non-CEU. AcuPresence non-CEU Courses are perfect for those not needing CEU/PDA's and want to benefit from our eLearning courses and trainings. AcuPresence Certificates are awarded. Books, Attunement tools, seeds, tuning forks, acupuncture point activators and more. 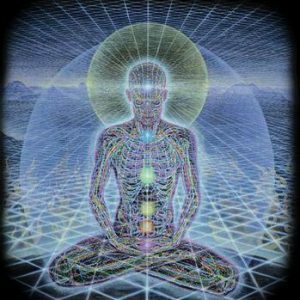 The 264-page book provides a detailed look at the transformative self-healing art of AcuPresence. 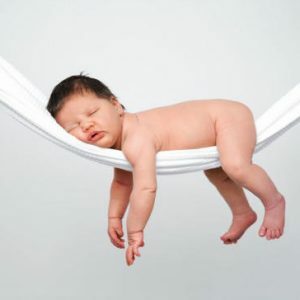 In a fresh and simple way, AcuPresence presents to humanity the heart of acupuncture. 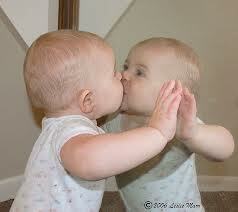 It is new in its expression and ancient in its truth. 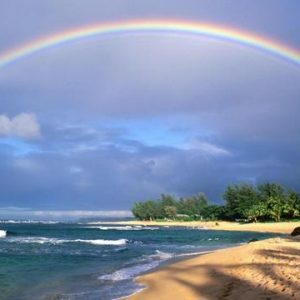 Alaya DeNoyelles elegantly strings together pearls of ancient wisdom and modern science to deliver the Harmonizing Practice, based on the Hawaiian Healing Art of Ho’oponopono. Also available at Amazon.com as a book or kindle edition. 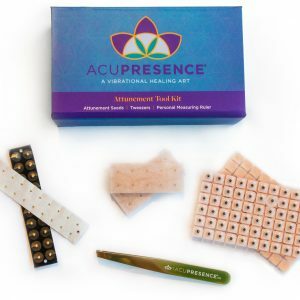 The AcuPresence Tool Kit supplies you with everything you need to give yourself an AcuPresence Attunement Session. 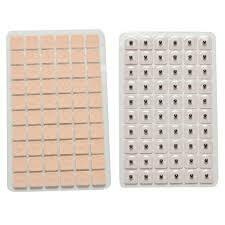 Each kit includes an assortment of 300 Attunement Seeds, Tweezers and Personal Measuring Ruler. Attunement Seeds made from Vaccaria Plant seeds. 300 Seeds. 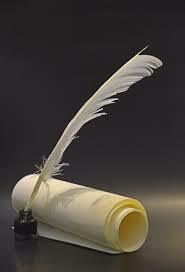 Use alone or as a refill for Attunement Tool Kit. 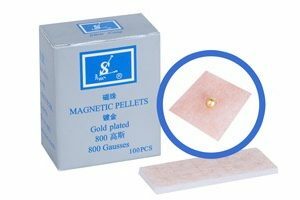 100 Gold Plated Attunement Seeds. 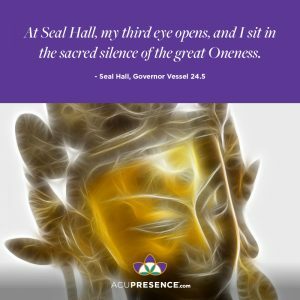 Order to be used alone or as a refill in the AcuPresence Attunement Toolkit. A series of handbooks offering medicinal healing protocols. 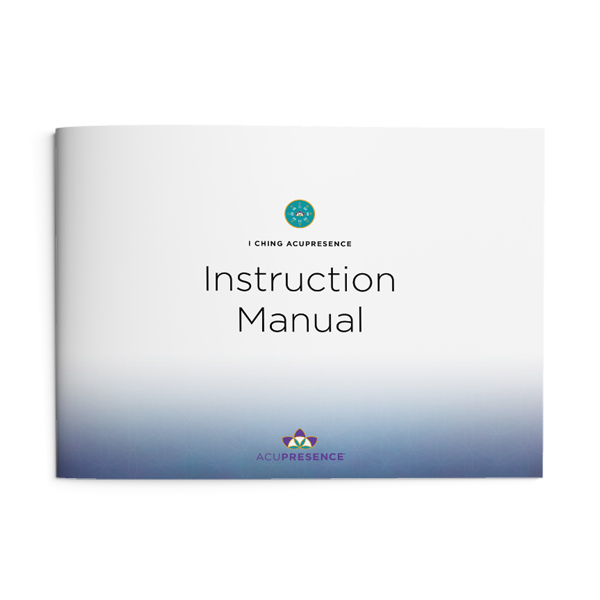 This Instructional Manual is your supporting companion for working with any of the Medicinal AcuPresence Protocols. 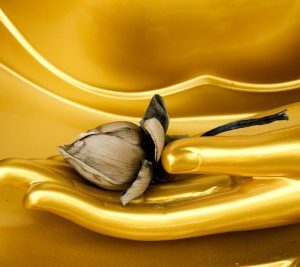 It offers detailed information, instructions and guidelines for actualizing the Art of AcuPresence. 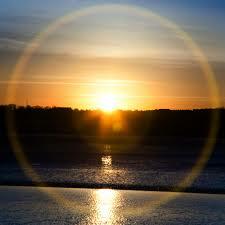 The AcuPresence Morning Protocol offers you a quick and extremely potent way to begin your morning. 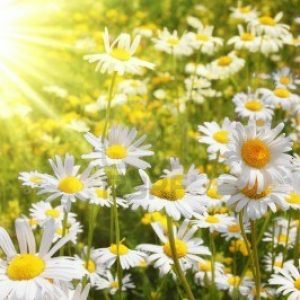 Included in this 24 page Handbook are 10 of the most popular AcuPresence acupoints beneficial for harmonizing your well-being. 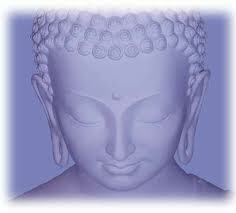 The AcuPresence Chakra Protocol is beautifully presented in a 32 page Handbook. 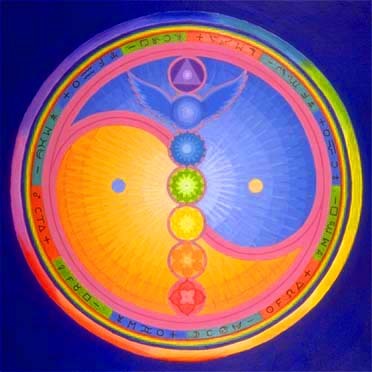 It explores the keynotes of the seven major chakras and their associated acupoints. 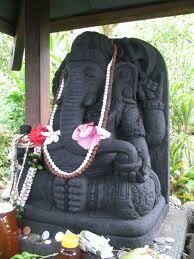 It also offers Attunement Session examples. 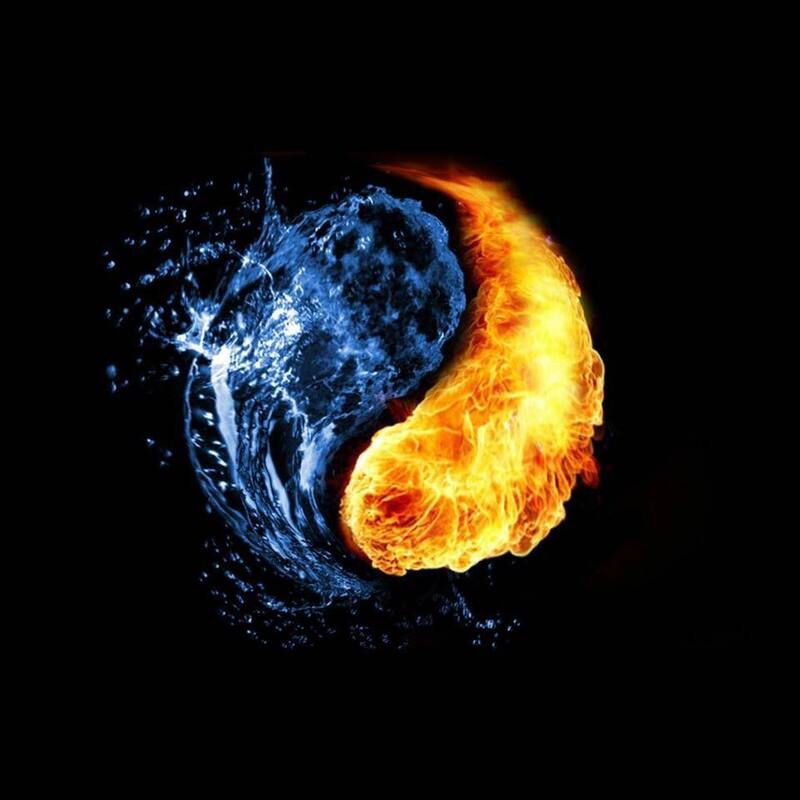 The Elemental AcuPresence Protocol takes you to the heart of AcuPresence. 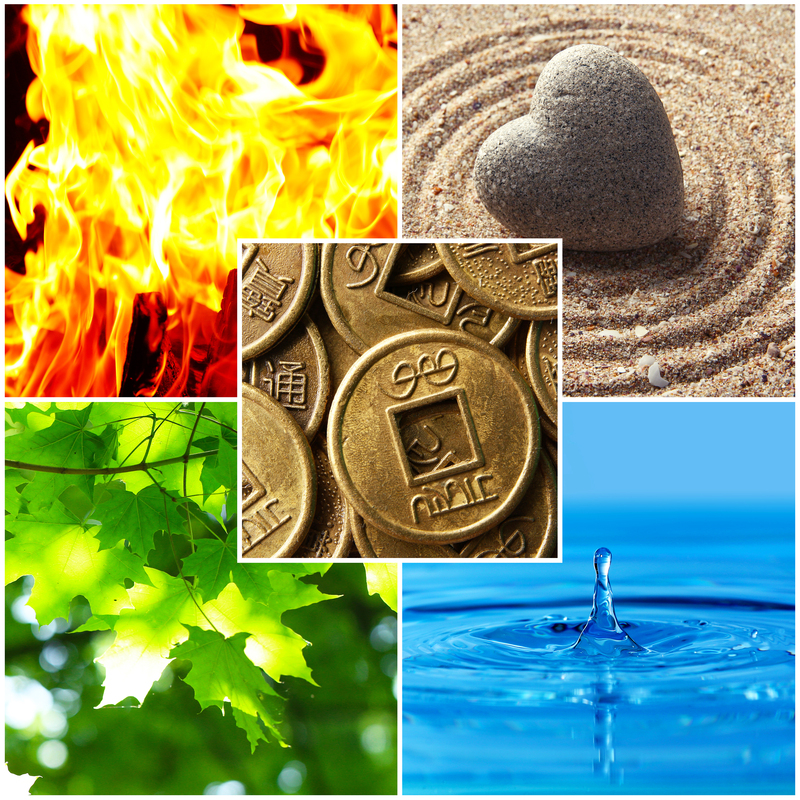 It guides you to explore your Sustainable Elemental Landscape within and teaches you what acupoints will nourish you moment to moment. The Healthy Immunity Protocol supports you to be proactive in maintaining your health. It addresses prevalent, chronic and current immune challenges and offers numerous examples and treatment suggestions. 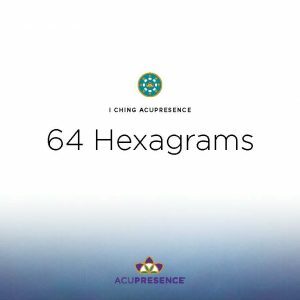 Individual Hexagram handbooks, Summary handbook of all 64 Hexagrams and more reference and trainings. 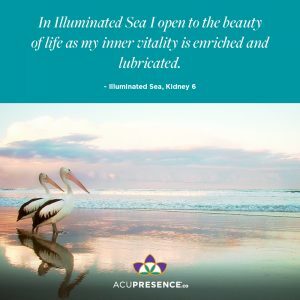 This 6 day immersion in AcuPresence® explores all facets of this new healing art based in Classical Acupuncture, the Spirit of acupuncture points and the universal principle of vibration. 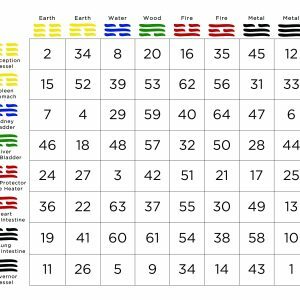 I Ching AcuPresence® is a contemplative healing practice used in conjunction with the esoteric sciences of the I Ching and the Gene Keys.